Call of Duty: WWII players say a widespread error has been mucking up their online play for weeks. Some say the error, which kicks them out of games, occurs for them daily and makes the game very difficult to play online. 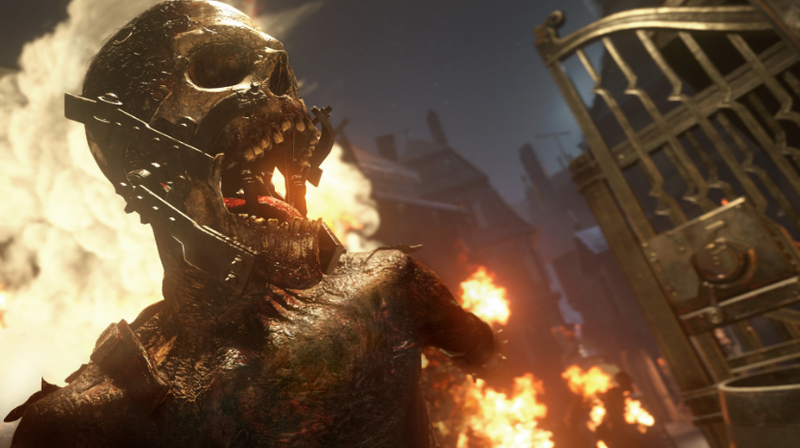 Since mid-March, players say, the so-called “memory error” has been removing players on all platforms from Call of Duty: WWII’s multiplayer modes, especially Operation Neptune, the game’s War mode, and Zombies. The error occurs at all stages of a match. Sometimes, players say, the game loads up shots of the map before going black and flashing an “Error” message. At others, it boots players mid-match. Then, the game reloads. Now, according to a player named Jarrod, “there has been a large exodus of the Zombie community due to this issue.” Before the St. Patrick’s Day update, he told Kotaku in an e-mail, there were as many as 40-50 open games in the Zombie mode’s Final Reich map at any given time. “Last Friday night—at peak hours—there were maybe 10-15 open lobby/games for the same map,” he said. Publisher Activision is aware of the error, and on its support website, says it’s under investigation. When reached by Kotaku, Activision did not have comment.